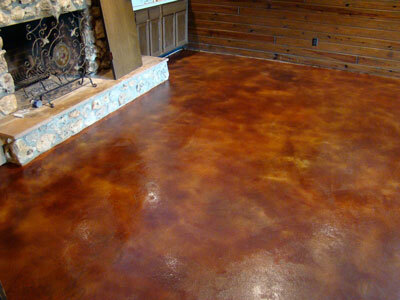 Proper details, products and careful siting can greatly reduce the damages caused by flooding. 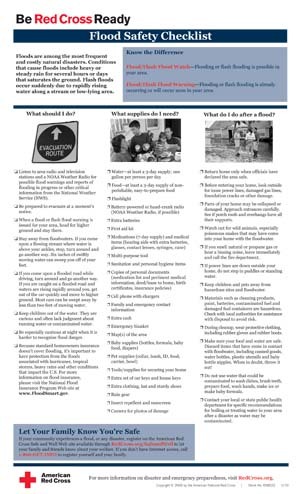 Follow this Red Cross checklist if your home is threatened by a flood. Click image to download. Raising the Bar(s). 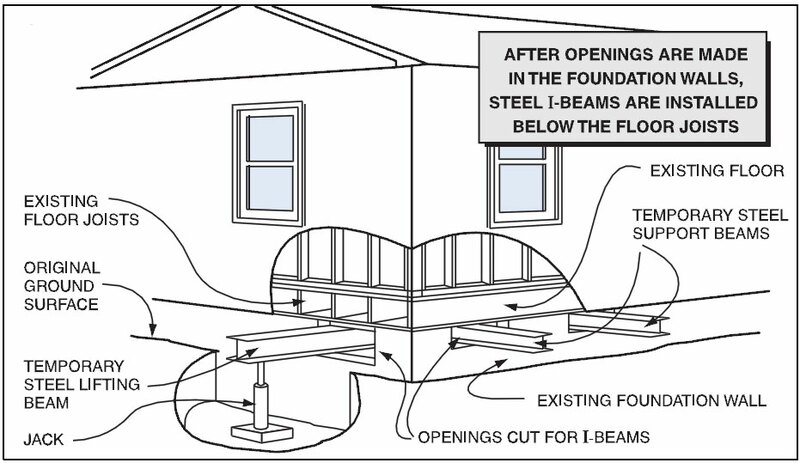 First step is to raise the house above the existing foundation using standard house-moving techniques. Ready for Wall Extension. 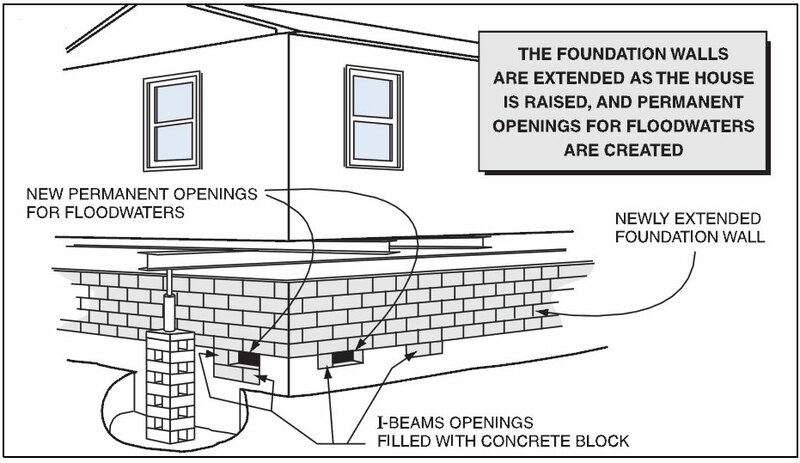 Keep in mind that you will likely need to extend steel or fiberglass rebar into the new block wall. Insulate Now? 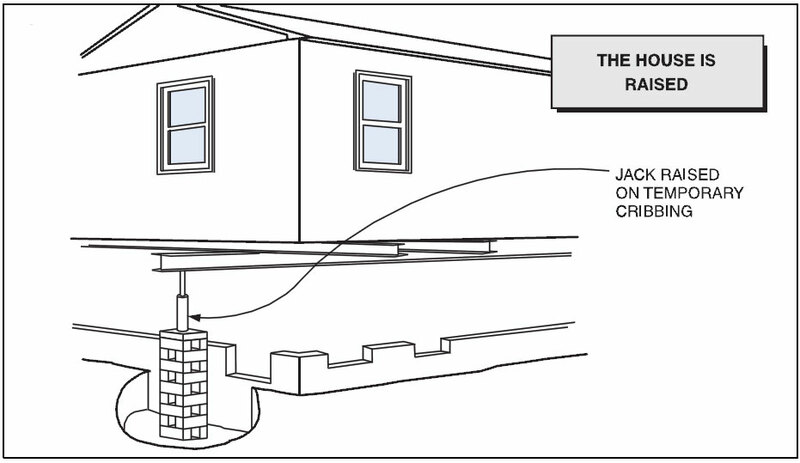 Depending on your climate zone, now may be the time to install rigid foam insulation that extends below grade. 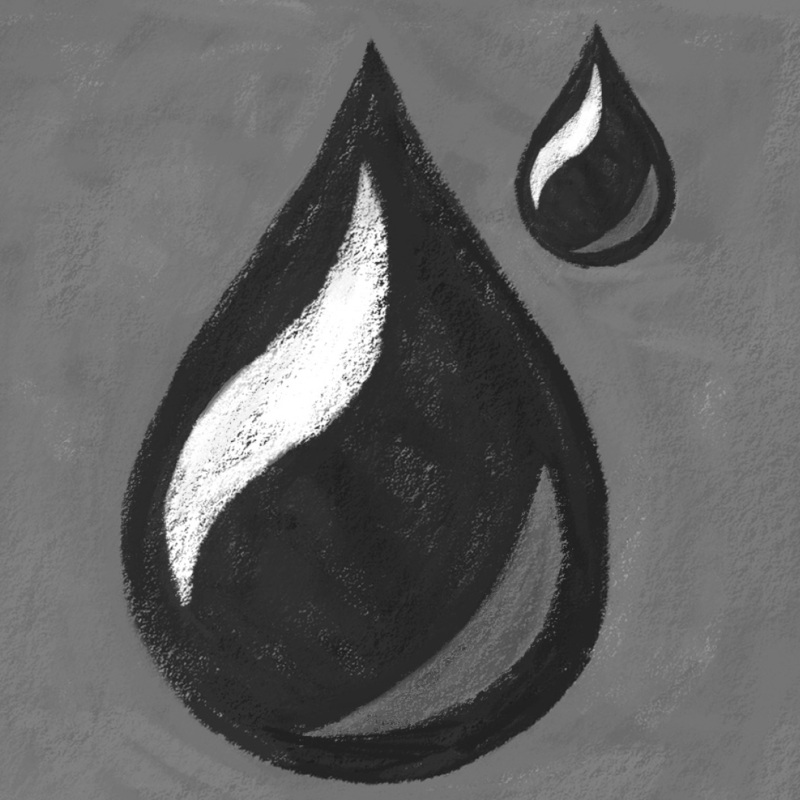 Above the Flow. 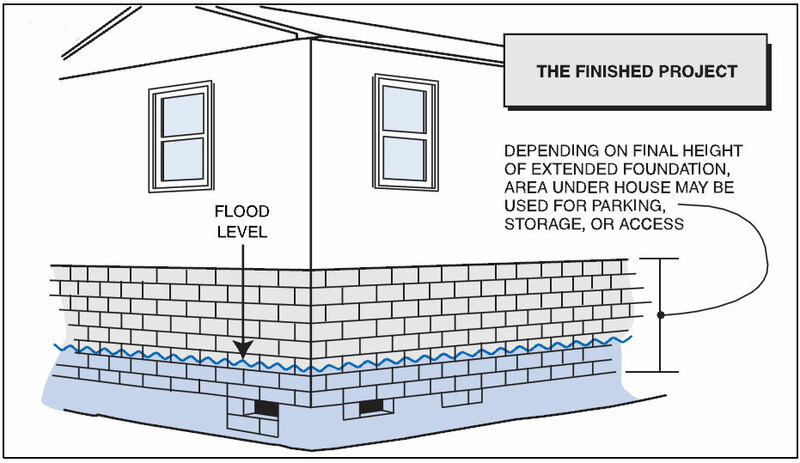 The building, installed with foundation vents, can now withstand a shallow flood with minimal long term damage. 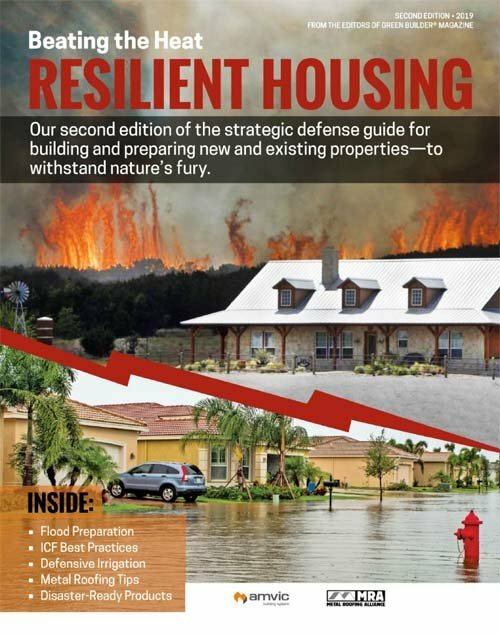 Download Full FEMA Guide HERE. 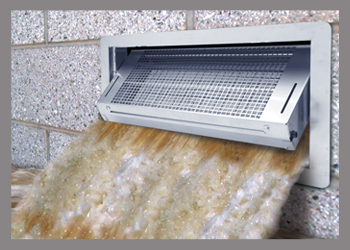 PRO TIP: Installing a foundation vent that includes a screen and damper can save energy along with fulfulling the flood requirements of some insurance agencies. SmartVent is shown.